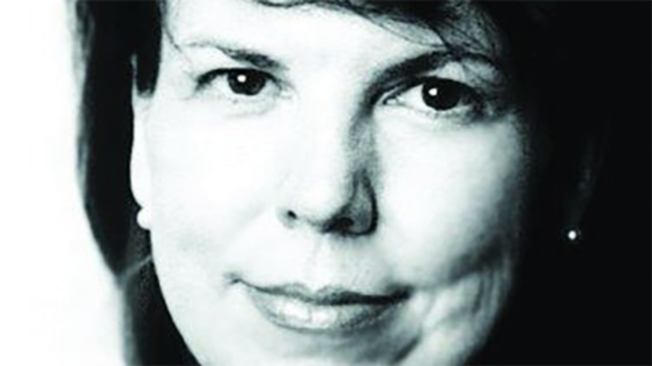 Noreen O'Leary, whose profiles of industry leaders and investigations into agency practices were a perennial standout of advertising journalism, died on Sunday at 59. The cause was cancer, which she had been battling for more than a year. O'Leary's career spanned publications such as Wall Street Journal, The Financial Times and The New York Times. But it was at Adweek, which she joined in 1985, where she performed the work that would cement her reputation as one of the premiere advertising writers in the U.S. She was known throughout the industry as a thorough, tough and tenacious reporter with an eye for detail and a distinctive voice. Though she did not always write as frequently as her colleagues, her long-form profiles and investigations had the power to draw the industry's attention and shape perceptions. She was a native of Pittsburgh, where she attended the Elis School for high school and then studied at Carnegie-Mellon University. She is survived by her husband, Chris Garland. "She was as tenacious as she was gracious, and we will miss her and her byline very much indeed," said James Cooper, Adweek's editorial director, in a note to the Adweek staff. Adweek's full obituary for O'Leary can be read here. Funeral arrangements have not yet been announced.